The land of kings ‘Rajasthan’ is famous for its havelis, forts, museums and desert safaris. But if you are looking for a unique trip to Rajasthan, then go green and bring out the nature lover in you. Less known is the fact that Rajasthan is also home to many endangered animals. There are many wildlife sanctuaries and national parks of note in this land of Rajputs. These wildlife destinations present a wonderful opportunity to experience nature at its best. So how about putting them all in your bucket list? Ranthambore National Park, Sawai Madhopur: Declared a national park in 1980, this is one of the best places to see animals (especially tigers) in their natural habitat. 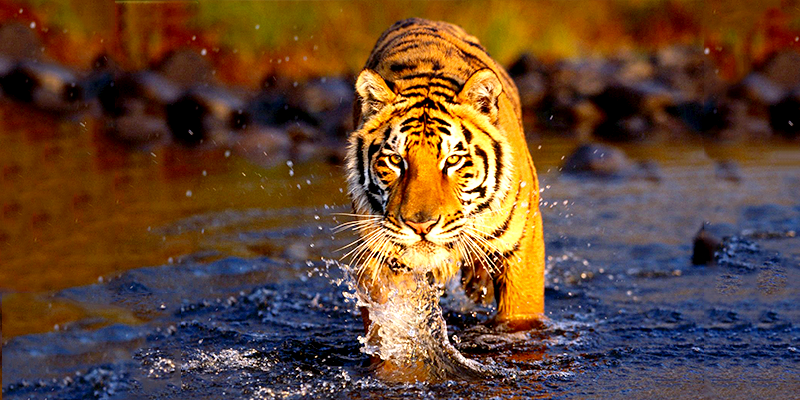 The Ranthambore National Park is also the home of Machali – the tigress Queen of Ranthambore. Machili, the camera-friendly beast, who just turned 20 recently is a favourite among tourists as well as wildlife photographers. She once killed a 10 feet crocodile, and since got the stature of “crocodile killer”. Apart from tigers, the visitors can see other animals such as leopard, nilgai and chital. Sawai Madhopur is the nearest railhead and many long-distance trains halt here. 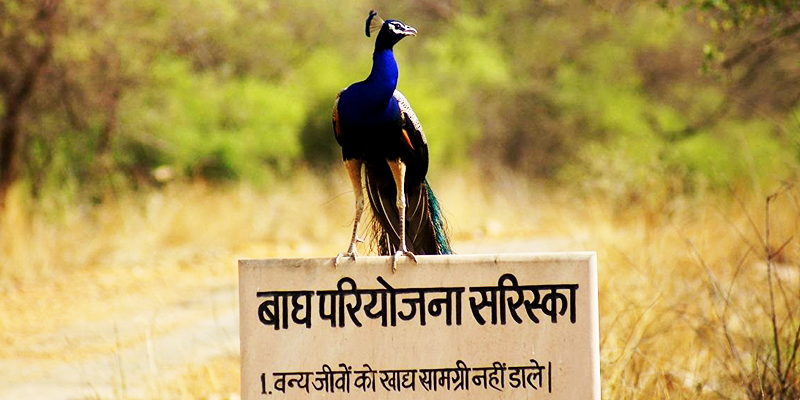 Sariska National Park, Alwar: Sariska is the first national park in the world which has successfully relocated tigers. In 2005, forest officials found out that there were no tigers left in the reserve and so many tigers were brought in from other reserves. Today, Sariska has approximately 14 tigers. Sariska Tiger Reserve is surrounded by the Aravali ranges and it is rich in mineral resources. The most attractive feature of the reserve is the Royal Bengal tigers. Apart from the tigers, Sariska is a great destination to witness rare bird species such as grey patridge, white-throated kingfisher, Indian eagle-owl and many more. It will be true to say that the reserve is a heaven for bird lovers. 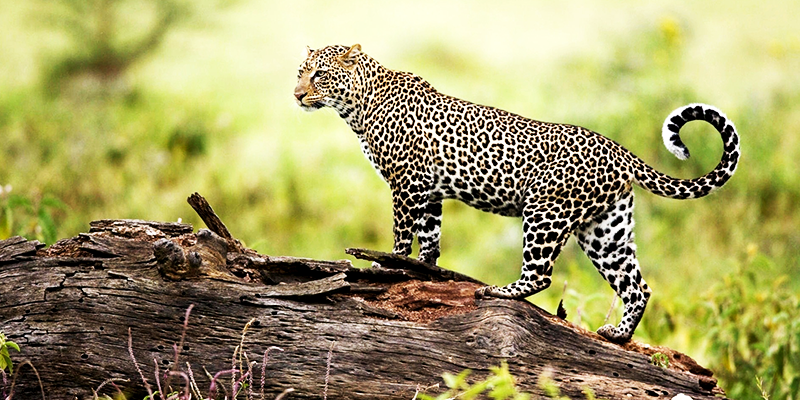 Indian leopard, jungle cat, striped hyena and langur can also be sighted here. 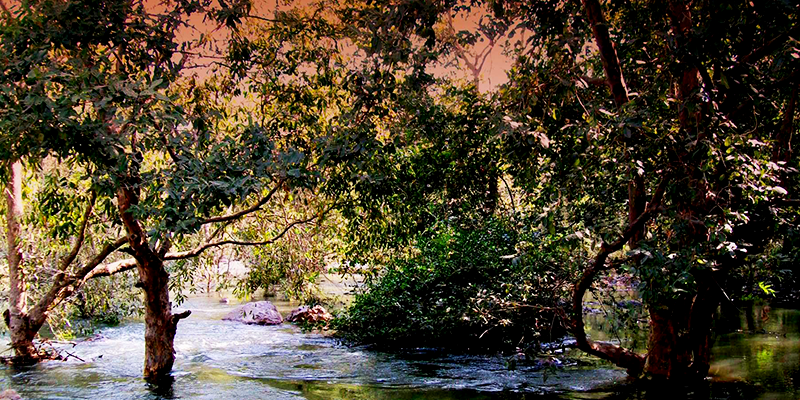 Within the national park, there is a place called Pandupol which is believed to be one of the residences of Pandavas. There are several temples and historical places near the park worth visiting. Alwar is the nearest railhead (situated 36 km away). Darrah National Park, Kota: The Darrah Wildlife Sanctuary, Chambal Wildlife Sanctuary and Jaswant Sagar Wildlife Sanctuary collectively comprise of the beautiful Darrah Sanctuary. This sanctuary is famous for the jungle safari and trekking which takes the tourists through the history of this national park. Before Darrah became a national park, it used to be the hunting ground of the Maharaja of Kota. The wildlife variety here includes wild boar, deer, wolves and panthers. There are many beautiful 7th and 8th century temples on the banks of Chandrabhaga river which can be visited by tourists. Nearest railhead to the sanctuary is at Kota (50 km away). Mount Abu Sanctuary, Mount Abu: One of the oldest sanctuaries in the Aravali range. It is also one of the most visited wildlife sanctuaries in Rajasthan. The highest peak in Rajasthan, “Guru Shikhar Peak” falls within the sanctuary. The landscape of this sanctuary is decorated with a rich variety of orchids and roses. Today, visitors can easily see leopards, langurs, hyenas, porcupines and hedgehog here. More than 250 species of birds can be seen in the sanctuary. But the specialty of Mount Abu Wildlife Sanctuary is grey jungle fowl. This is also the most suitable place in Rajasthan for trekkers. The sanctuary can be easily be reached by getting down at Abu Road (25 km away). Sita Mata Wildlife Sanctuary, Pratapgarh: This sanctuary is the home of “Flying Squirrels”. They feed in the night so they hide during daytime in the hollow of Mahua trees. The best time to see flying squirrels is between February and March. When most of the Mahua trees shed their leaves and the squirrels are easily visible gliding between the leafless trees. Pratapgarh is hardly two hour’s drive from Udaipur. Three topographically different mountain ranges – The Aravali ranges, Vindhyachal hills and Malwa plateau confluence here. 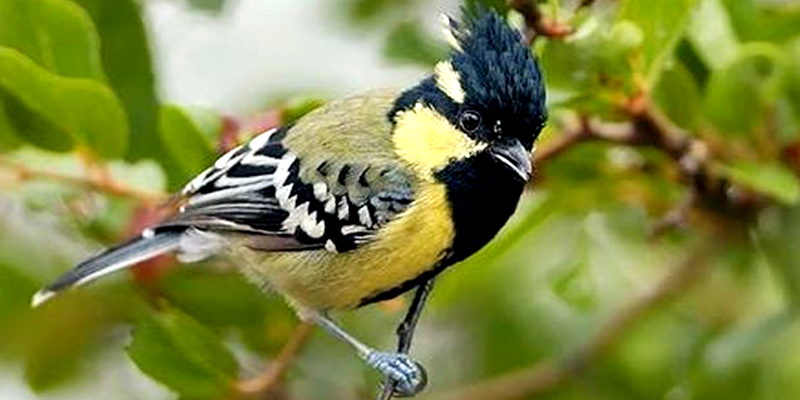 Over 130 varieties of birds can be seen in this region. Little grebe, tawny eagle, purple moorhen and crested lark are a few of them. 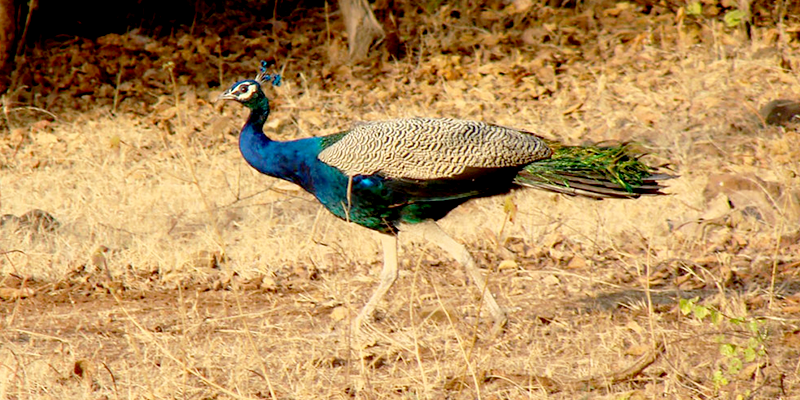 Udaipur is the nearest railhead to this wildlife sanctuary. If you love nature and the grand beasts that it holds, then visit these wildlife sanctuaries in Rajasthan. Thanks for doing so much research and providing this information to us. This is India where we find varieties of nature. Good write up… Please keep sharing.